Welcome! 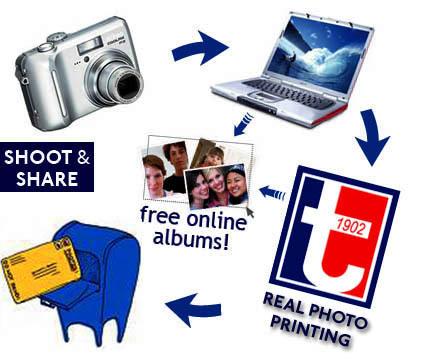 Thompson Photo Products provides a full range of imaging services, supplies, and hardware. We've operated as a family-owned business in Knoxville, TN since 1902. The links at left allow access to our online imaging services, used equipment inventory, company informati on, and photo galleries. Did you know TPP sells on eBay? ONLINE PRINTING SERVICE IS HERE!